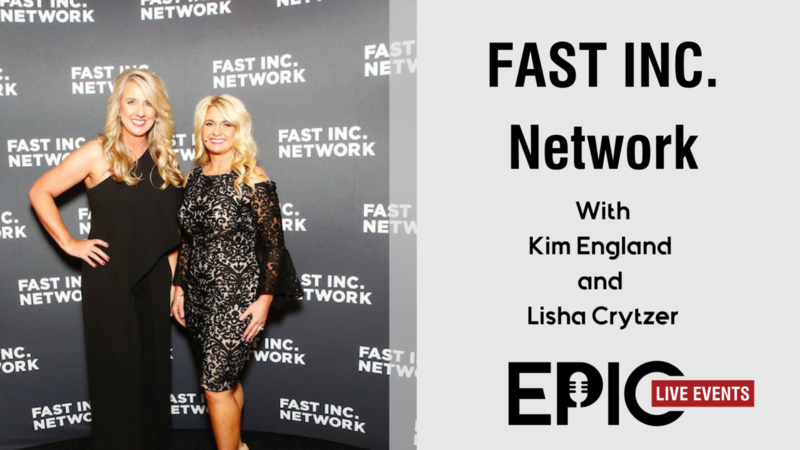 Kim England and Lisha Crytzer have been business partners for a long time, and after an event changed their business, they decided they wanted to offer the same experience for others. They launched the Fast Inc. Network, and decided to do their first event big, by featuring Shark Tanker, Daymond John. We had an open and honest conversation about their first event, and the things they are going to keep the same in the 2nd year, along with the things they're going to do differently. - The pros and cons of producing an event over 1,000 miles from their home base. - What changes in the next year, and how their marketing approach will change. Vanessa McGovern is the CEO and Co-Owner of Gifted Travel Network, and the EVP of Business Development and Strategic Partnerships at the Global Institute for Travel Entrepreneurs. In a nutshell, her companies are the ones to know if you're in the travel industry! 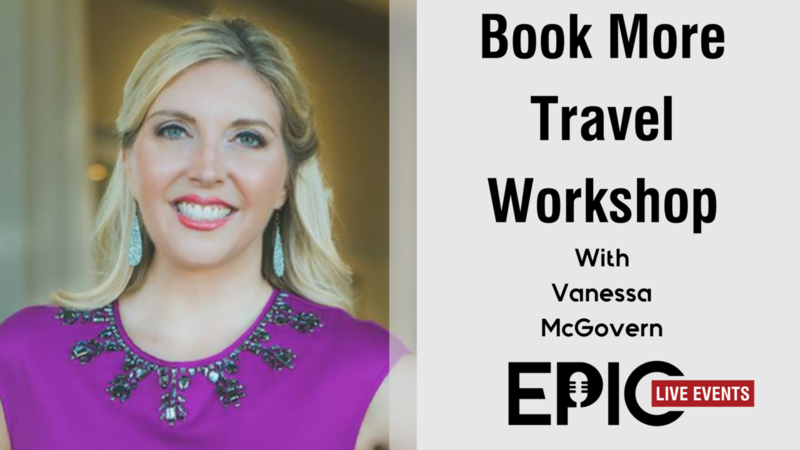 Vanessa has used the Book More Travel Workshop over the years to first, build rapport with her current members by offering a place to connect with other members and learn more in-depth techniques in a live person event. She also uses it to attract new members, and in this podcast, she even mentioned that it may sometimes take years for people on her list to finally become part of the network. 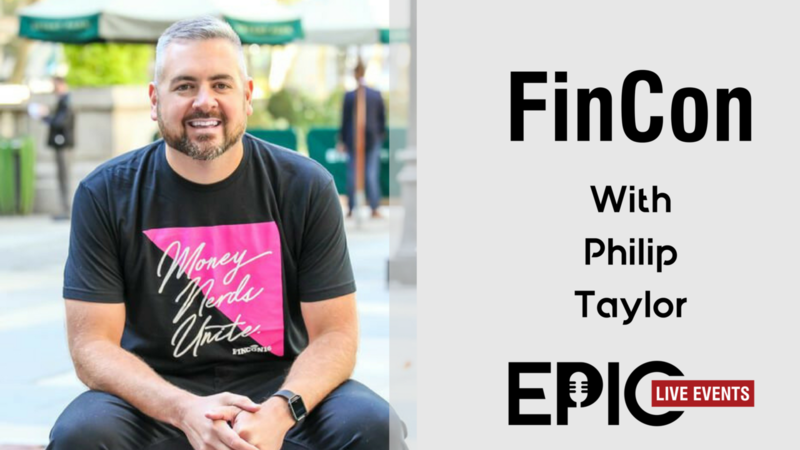 Philip Taylor is well known in the financial industry, and he is the founder of the largest conference for financial industry influencers, FinCon. Philip started a blog about his journey with money in 2007, and quickly grew his following. After seeing a need for a conference catering to his industry, he decided to take the reins and put it together. He set his first destination to Chicago, which was a central hub to some of the other big influencers. After having a little over 200 at his first event, he has grown it to over 1700 annual attendees! I had the honor of attending this year's FinCon, and it was a well-oiled machine. 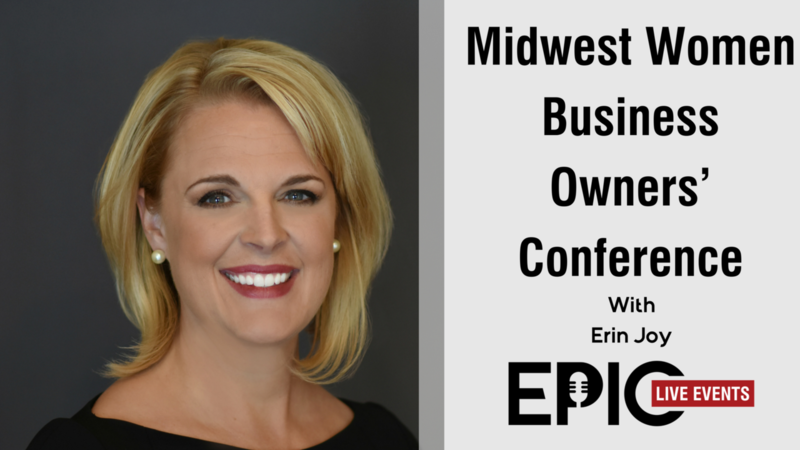 Erin Joy has a long history of entrepreneurship and is the owner of Black Dress Partners. After doing smaller events, she knew she wanted to uplevel her brand and gain more awareness. However, she never dreamed the impact an event would have on her business. Now entering her 4th year, Erin shares the experience of putting on an event, why it's worth the extra effort, and why she plans on playing the long game. - How to borrow the other's credibility of other influential brands while you're building your event. 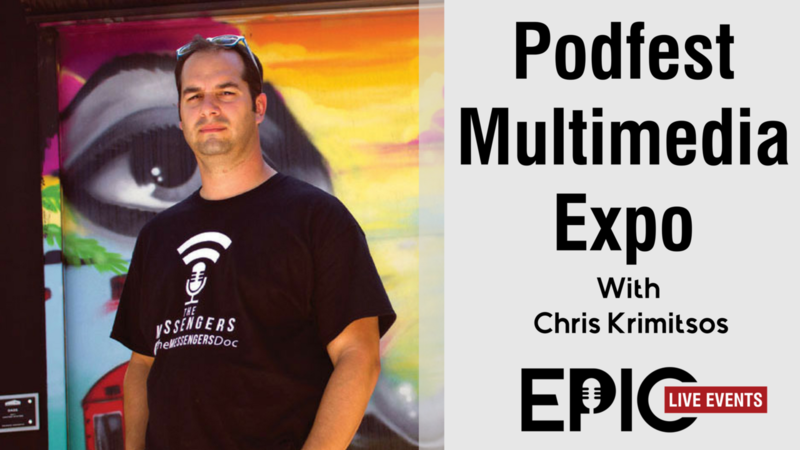 Chris Krimitsos is the founder and co-owner of Podfest Multimedia Expo and has years of experience running events. 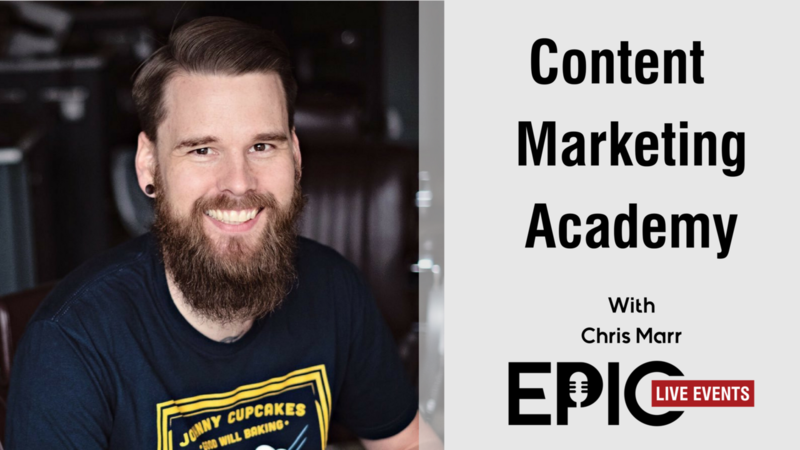 He has run everything from local meetups to large international conferences, and we had an incredible discussion on what it takes to succeed with live events. 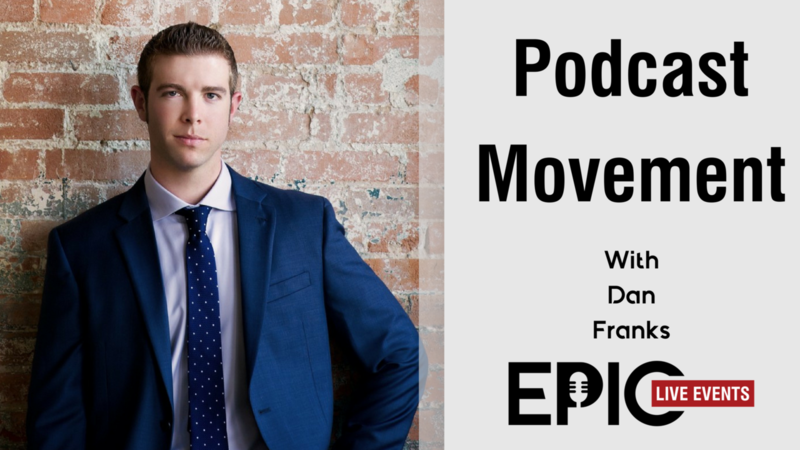 - Where the idea for Podfest came from, and how it started and something local and grew to an event that attracts people from all over the world. - His secrets to making sponsors happy and how to keep them coming back year after year. - How to attract sponsors in your first few years when you may not have the experience and social proof to get top dollar. Samantha Kelly has an incredible story. She started as a struggling single mother and business owner, but kept networking and building her community. After seeing events that she wished she could attend in Ireland and seeing a need, she decided to put together her first event in Ireland, which lead to Social Media Dublin (which she now has sold). 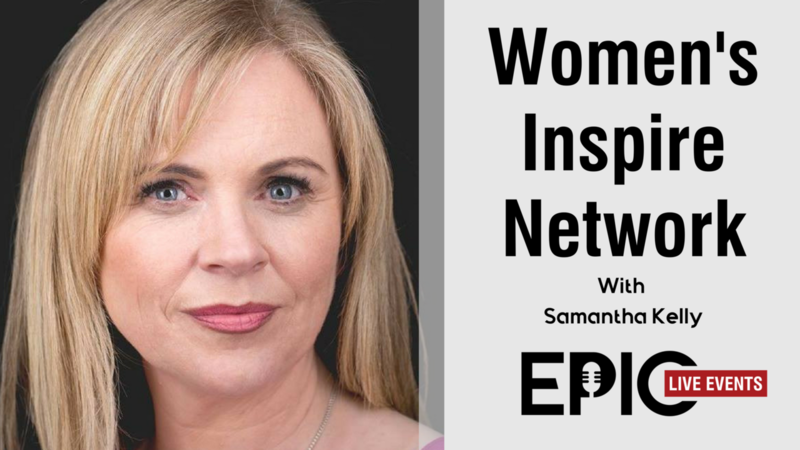 Samantha now runs the Women's Inspire Network, which hosts several events throughout the year, including several larger-scale conferences. 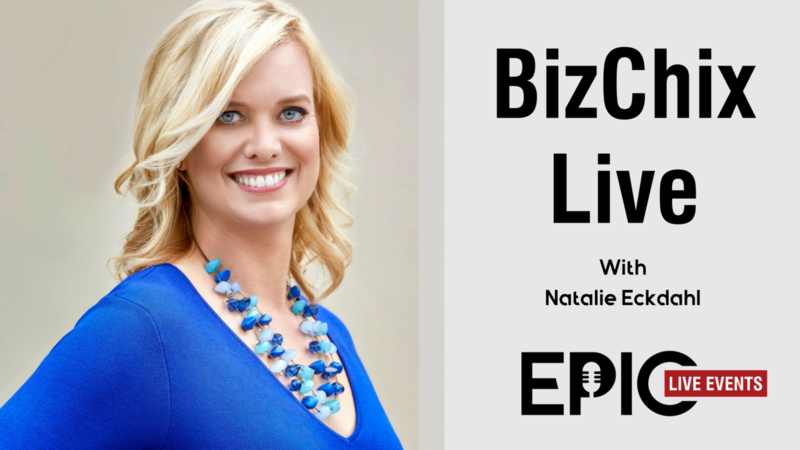 Natalie Eckdahl has hosted the BixChix podcast since 2014, and has built an incredible community of women CEO's through, almost 300 episodes. After running her own masterminds and 1:1 coaching, she was moved while speaking at an event attended only by women. It was after feeling that magic in the room when she decided to put together her own live event. We had a candid conversation about the ups and downs of running an event, and Natalie talked about how it all was worth it in the end. - The moment she decided that the event was something she wanted to do, and the emotional roller coaster that came with it. - How even with missed expectations, the event was still beyond what she thought it could be. - How it changed her business along with the status of her brand. - Why she booked out, not just one year in advance, but several years in advance! Katie Krtimitsos is the owner and founder of Biz Women Rock. 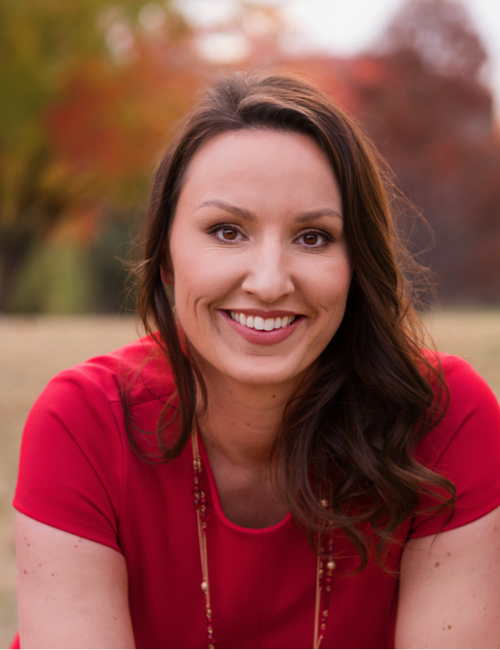 Her business is all about helping women business owners succeed and grow via a podcast, an academy, coaching, and as of last year, a Mastermind Retreat. 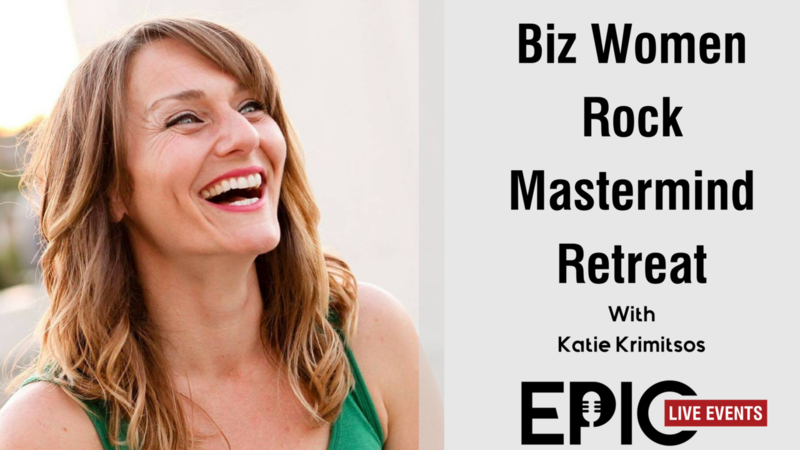 In this episode, Katie gets real about her mastermind retreat, now going into its second year. To learn more about Biz Women Rock, visit BizWomenRock.com. And for more details on her Retreat, visit http://bizwomenrock.com/retreat .